We are a part of the Hackney Foodbank community. We take collection of canned/packed foods, juices, toiletries, nappies, etc… Every month the collection is sent to a Hackney foodbank distribution centre. Also we are an official foodbank voucher holders. 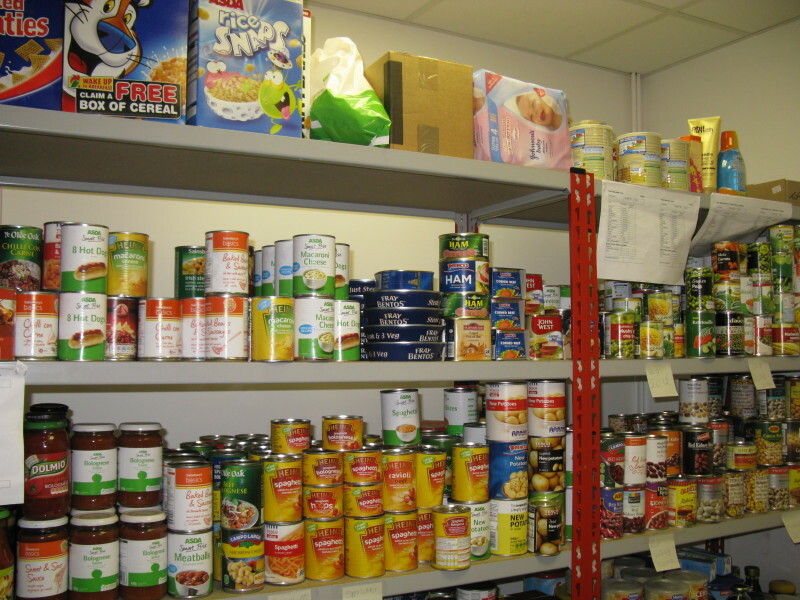 If you are in need we can refer you to one of the distribution centre with an offical foodbank voucher supplied by us.